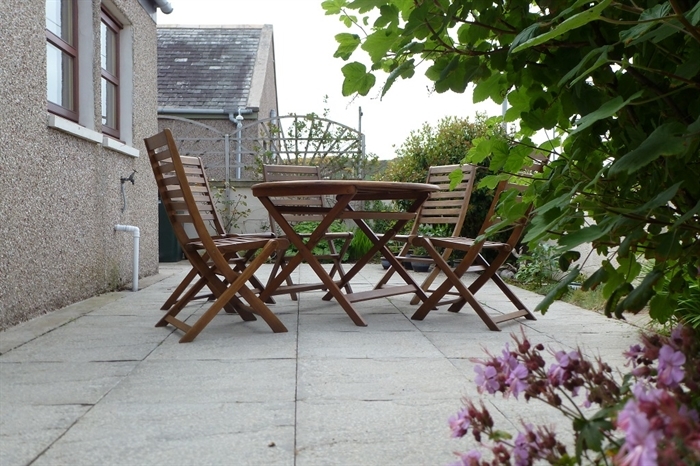 Our traditional cottage in Findochty is the ideal location for your self-catering holiday. 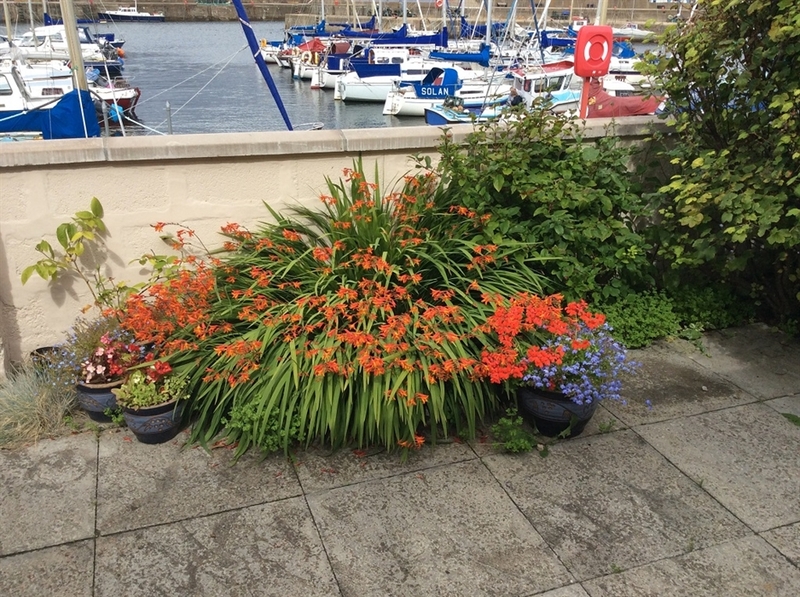 Situated in the old fisher town where the narrow streets of brightly painted fishermen’s cottages hug the harbour; the cottage is nfully equipped (including Wi-Fi),furnished and decorated to a high standard, You will find everything you need for your perfect holiday. 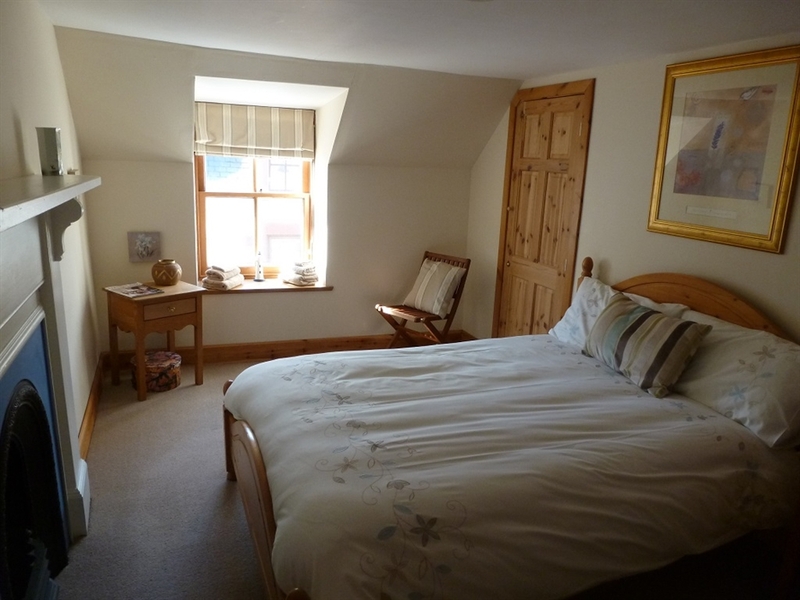 HARBOUR COTTAGE has been recently redecorated and refurbished to give bright and comfortable accommodation with real character. 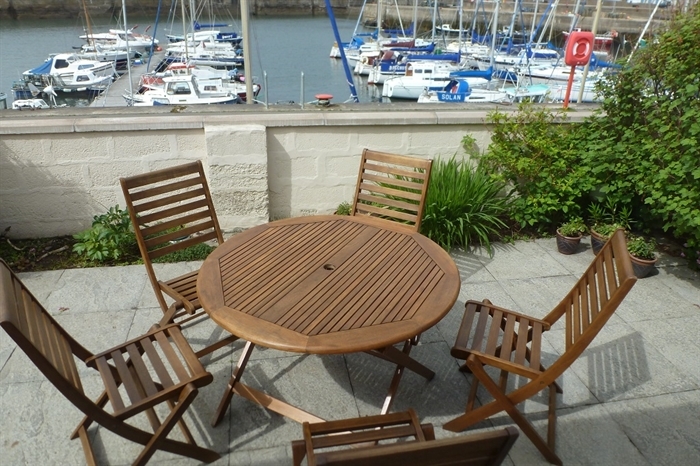 It enjoys spectacular views over the harbour and marina from the kitchen and private patio. Sip a glass of wine as you watch the yachts prepare to take to the high seas. 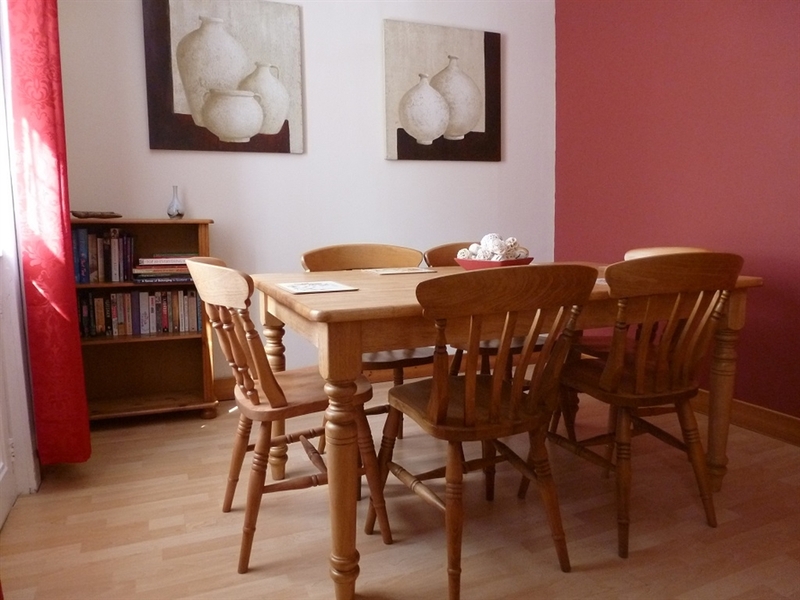 This spacious, fully modernised property is on two floors. 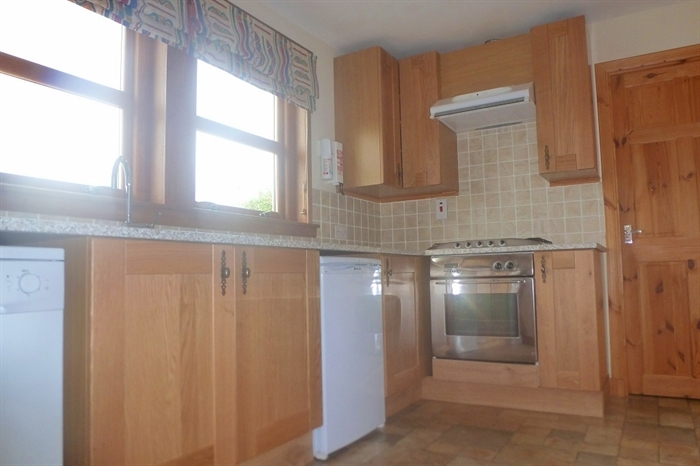 Downstairs there is a lounge, (with oak flooring and wood burning stove), dining room, kitchen and bathroom. 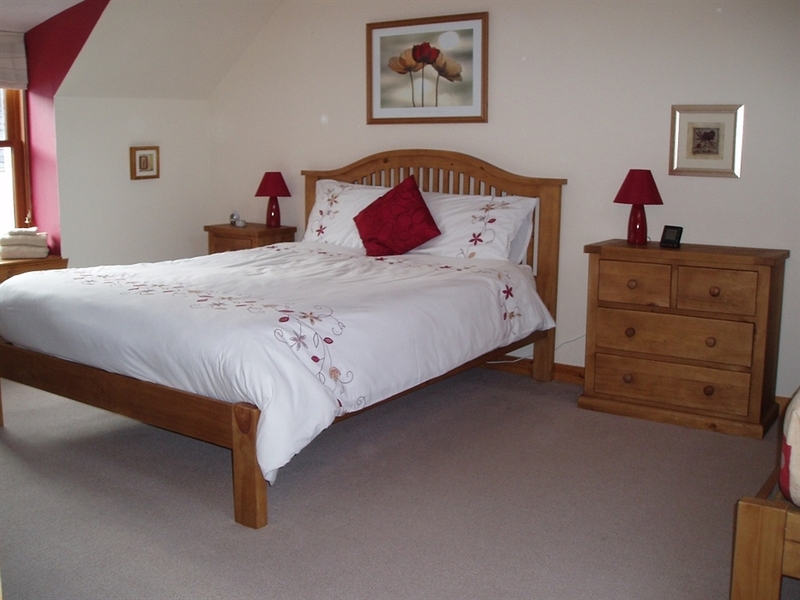 There is also a single bedroom downstairs. 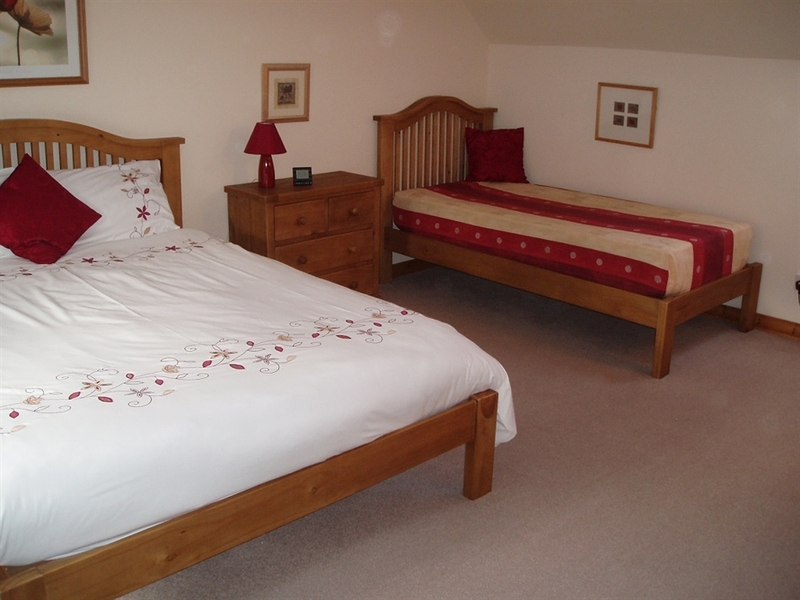 The other two bedrooms are upstairs - one has double bed; the other a kingsize bed and single bed. 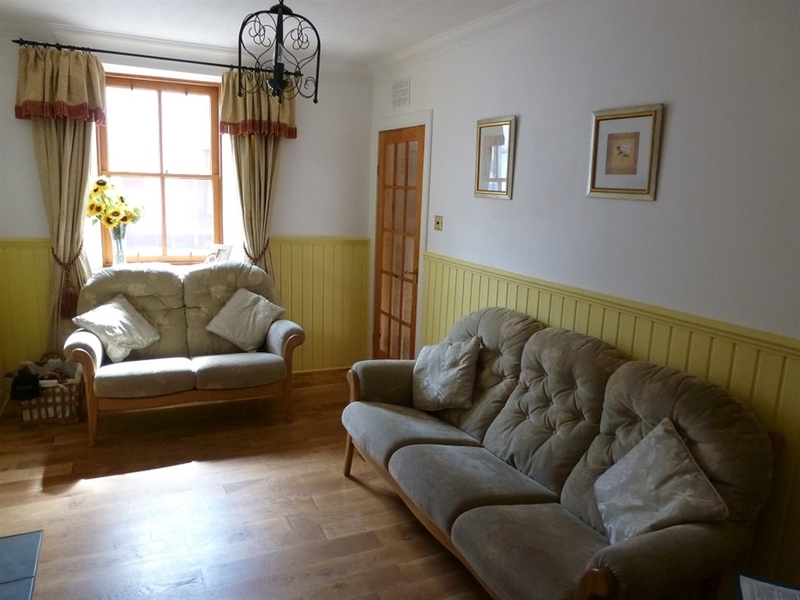 The cottage is cosy, comfortable and furnished and equipped with everything you will need to make this your home-from-home. Younger visitors will appreciate the selection of DVDs, games, etc. Findochty (locally called Finechty)is situated on the beautiful unspoiled Moray Firth Coast - between the rolling farmlands and low hills of Aberdeenshire to the East; Royal Deeside in the South; the high mountains of the Cairngorms in the South-West; and Inverness, the capital of the Highlands in the West. The Moray Firth Coast enjoys long hours of sunshine in the summer months, and is often among the warmest places in Scotland. 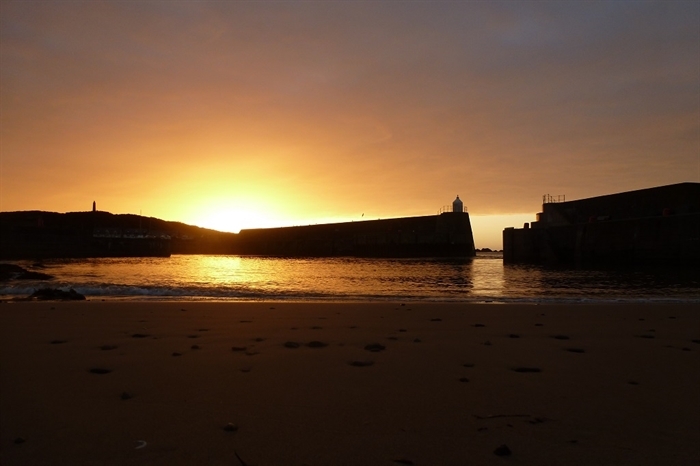 The area is renowned for its spectacular coastal scenery; stunning sunsets; and varied wildlife - including dolphins.